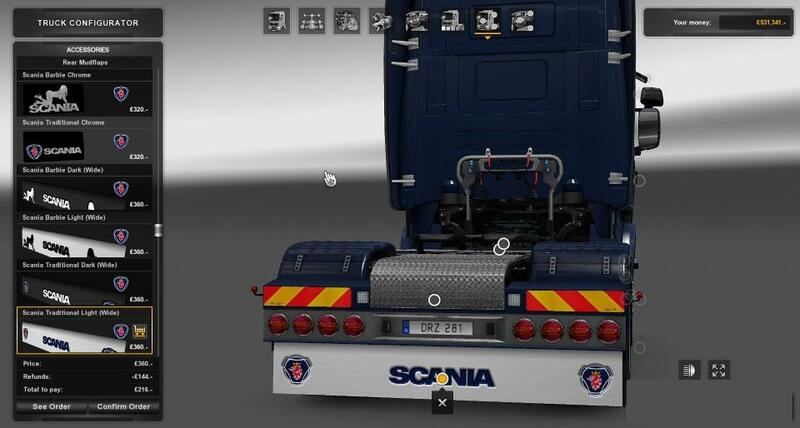 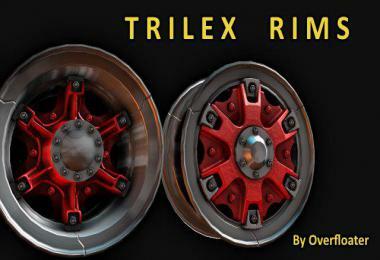 This pack contains Scania branded mudflaps for Scania trucks utilizing the recently added mudflap slots to offer a wider selection of mudflaps. 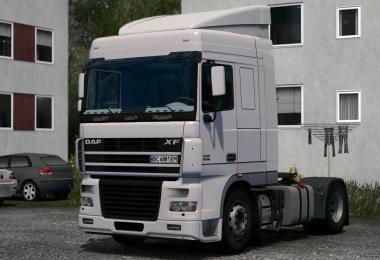 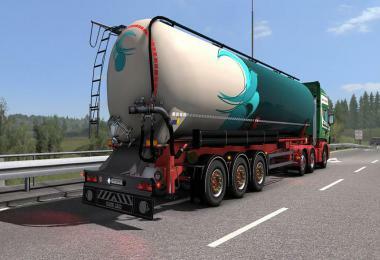 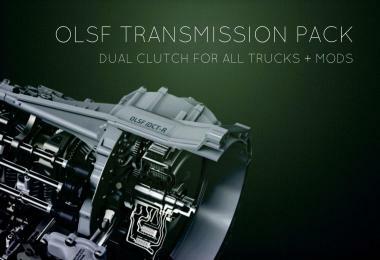 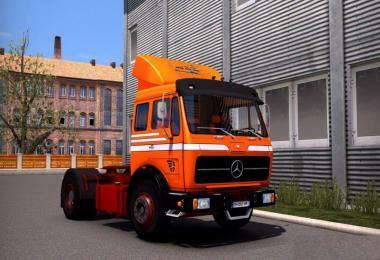 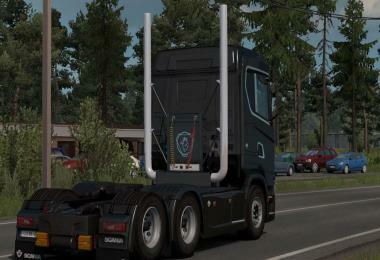 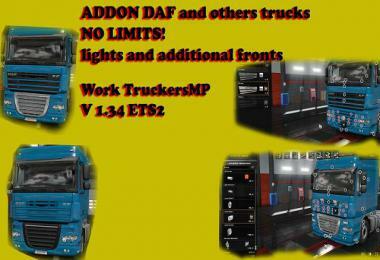 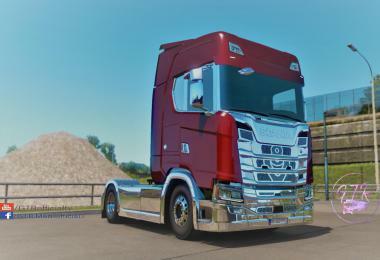 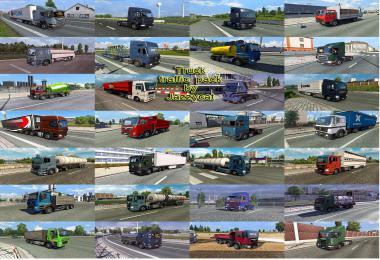 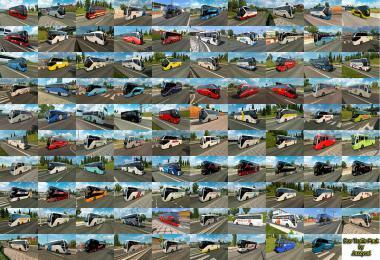 Although please note that the new rear wide mudflaps may require the Mighty Griffin DLC if using the stock SCS trucks. 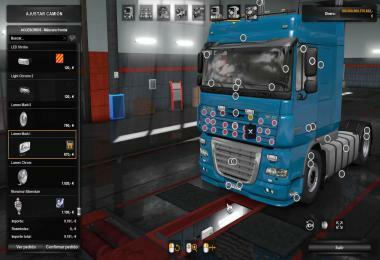 All other mudflaps should continue to work as normal without it. 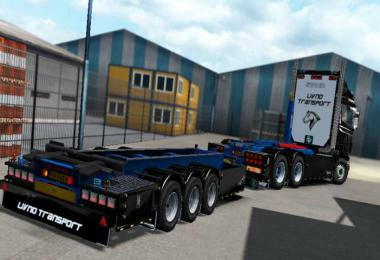 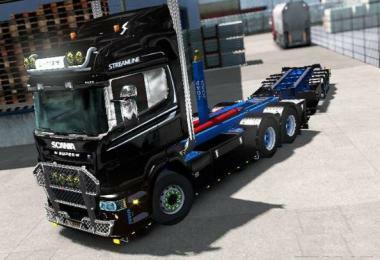 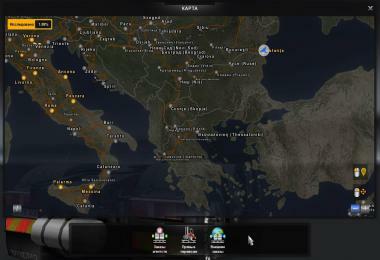 All mudflaps are available for RJL Scania’s with no DLC required.